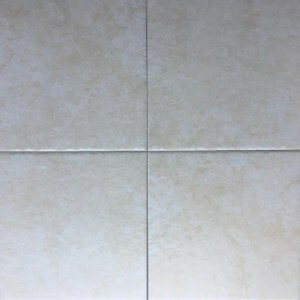 Print this coupon to get Online price in the store. 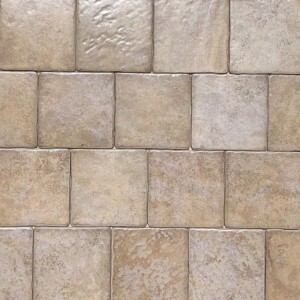 Antica Details $1.49 $6.95 sq.ft. 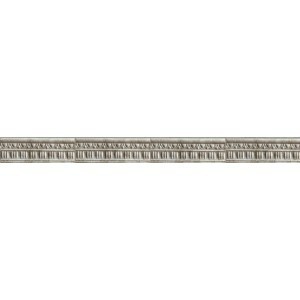 ART Details $14.95 $24.95 sq.ft. 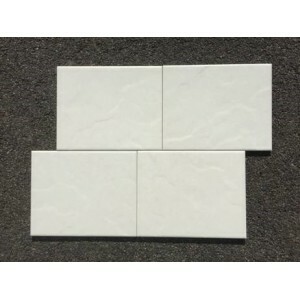 Augusta Details $1.49 $6.95 sq.ft. 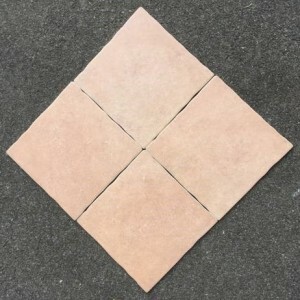 Brick and square Details $12.95 $24.95 sq.ft. 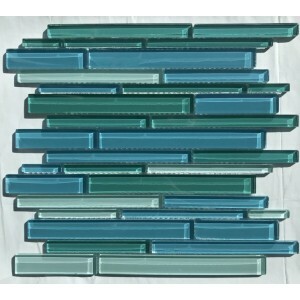 Cadiz Details $1.49 $6.95 sq.ft. 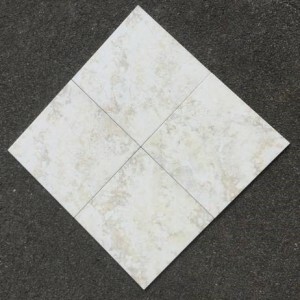 Dimensions Details $2.95 $4.95 sq.ft. 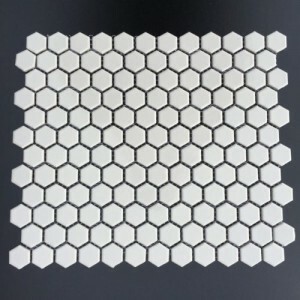 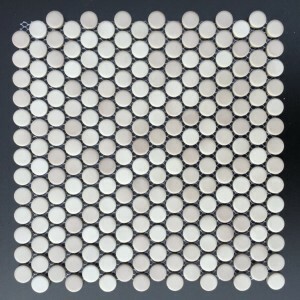 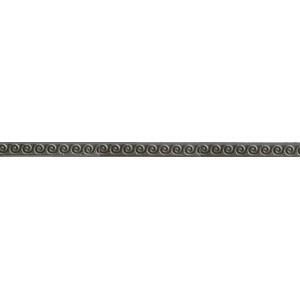 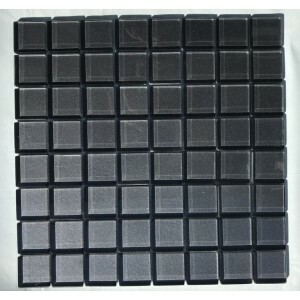 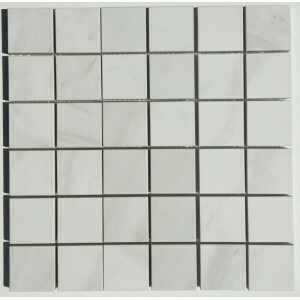 Domino Details $2.95 $4.95 sq.ft. 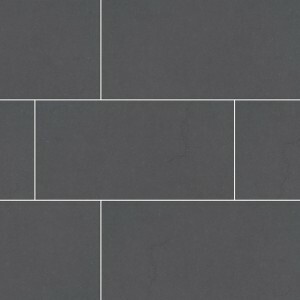 Gradient Details $3.95 $8.95 sq.ft. 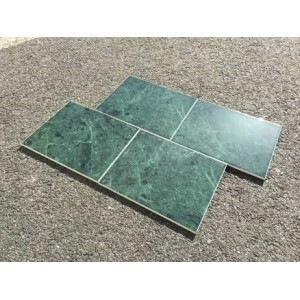 Mineral Details $1.49 $6.95 sq.ft. 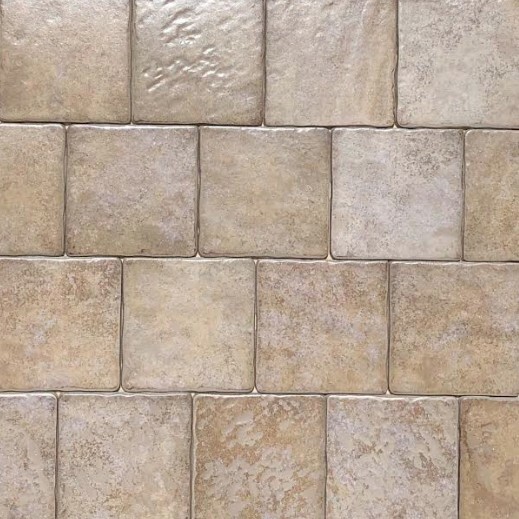 Napa Details $1.5 $3.5 sq.ft. 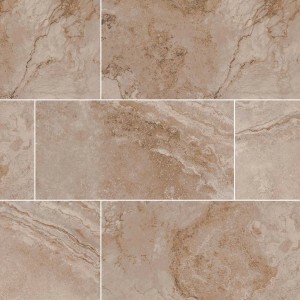 Nature Details $1.49 $6.95 sq.ft. 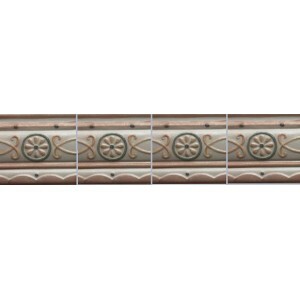 Oriental Details $14.95 $29.95 sq.ft. 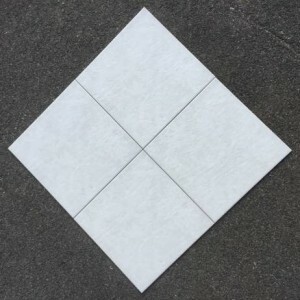 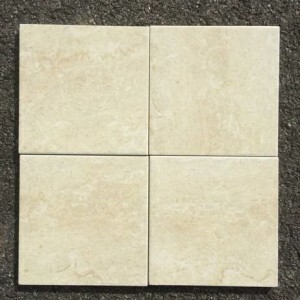 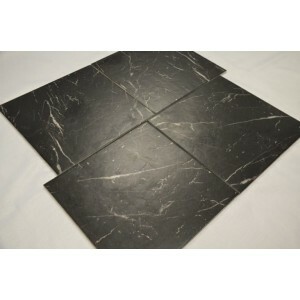 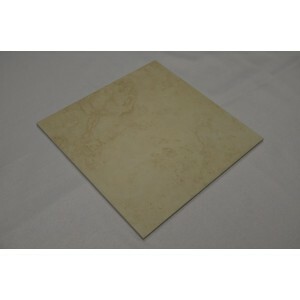 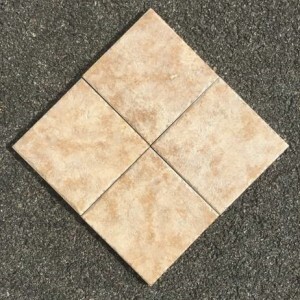 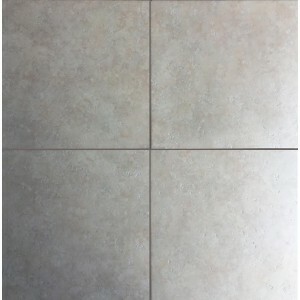 PORCELAIN TILE Details $12.95 $24.95 sq.ft. 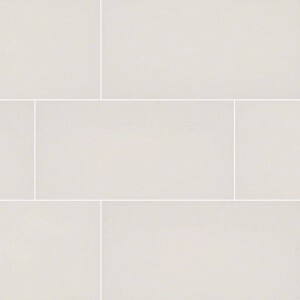 Tebas Details $1.49 $6.95 sq.ft. 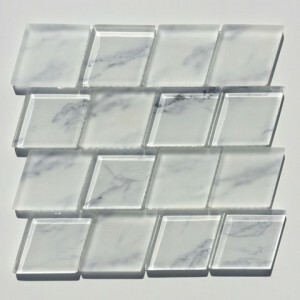 WHITE AND BLACK Details $3.95 $8.95 sq.ft. 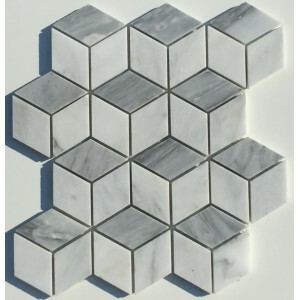 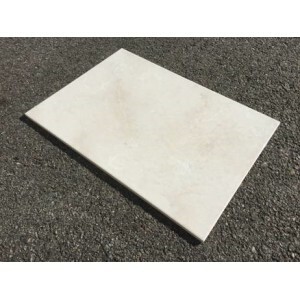 WHITE CARRARA Details $12.95 $24.95 sq.ft.